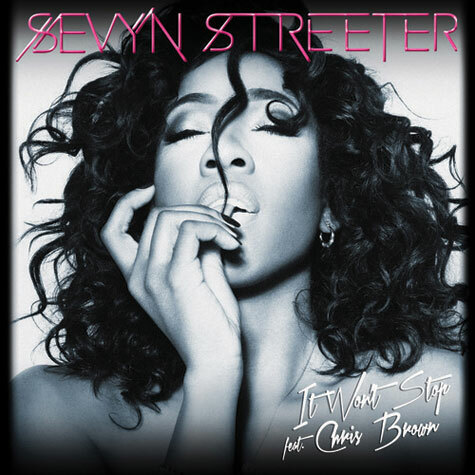 Chris Brown's artist Sevyn Streeter is already a name people are getting familiar with and he has now jumped on the remix to her second single ‘It Won't Stop’. Breezy's sweet voice compliments the track from Sevyn. Sevyn has written for Ariana Grande, Alicia Keys and Kelly Rowland to name a few.